Another great deal but I kinda lucked into this one. 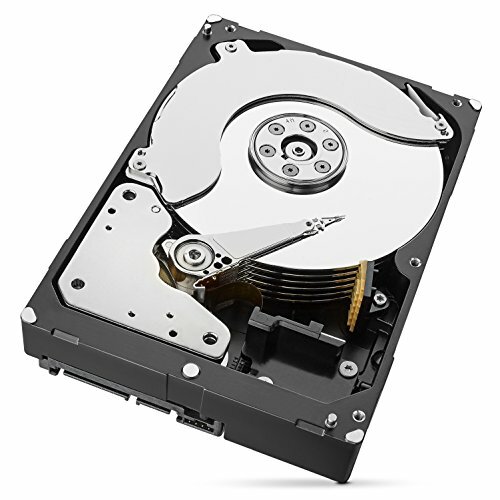 I was between the WD Black Series and this one; WD has a better reputation but I have never had a Seagate drive give me any problems or fail on me & this series of HDD was a nice balance of performance, price & capacity. The guy at Microcenter made an error when doing a price match for me & I got this 6TB HDD for the price of a 4TB. Now, I'm an honest person & would have corrected him if I had noticed while at the store but I didn't until doing some mail-in rebates from the days shopping & I sure as hell wasn't going to go back & tell them I got undercharged for the drive. Bank error in my favor! As for the drive itself, it's quiet & fast. It's quite a good drive for mass storage.